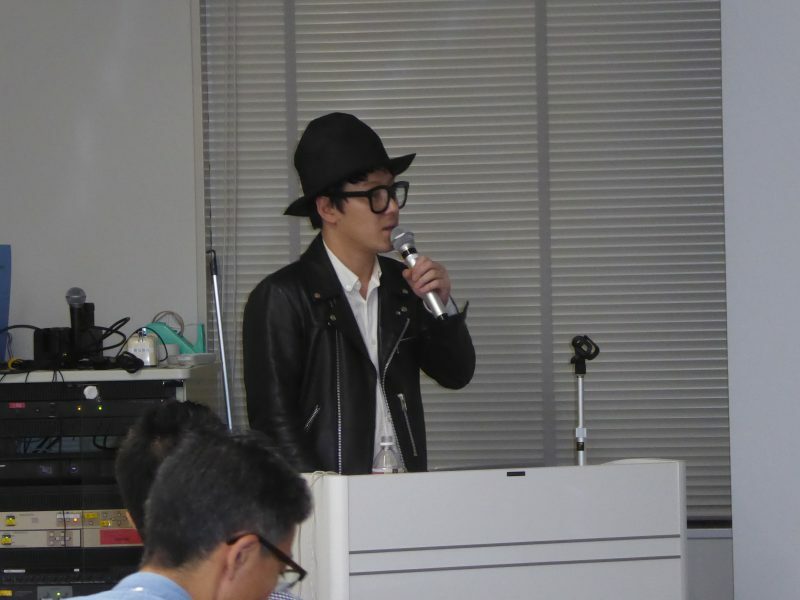 We, KFC held the seminar, "how to explore the Asian fashion market" on 21st of September. The speaker, Mr. Yoshio Yokobori has always been to Hongkong, Singapore, and any other Asian big cities. He said, "if you want to success your business in Asia, you would talk directly to your customers (not to rely on the interpreter), make many friends, meet your business partners more than twice a year. It's a big hint to start the global business now. Mr. Yokobori, thank you very much! KFC held the seminar, " how Japanese brands would develop Chinese fashion market", on July 20, 2017. 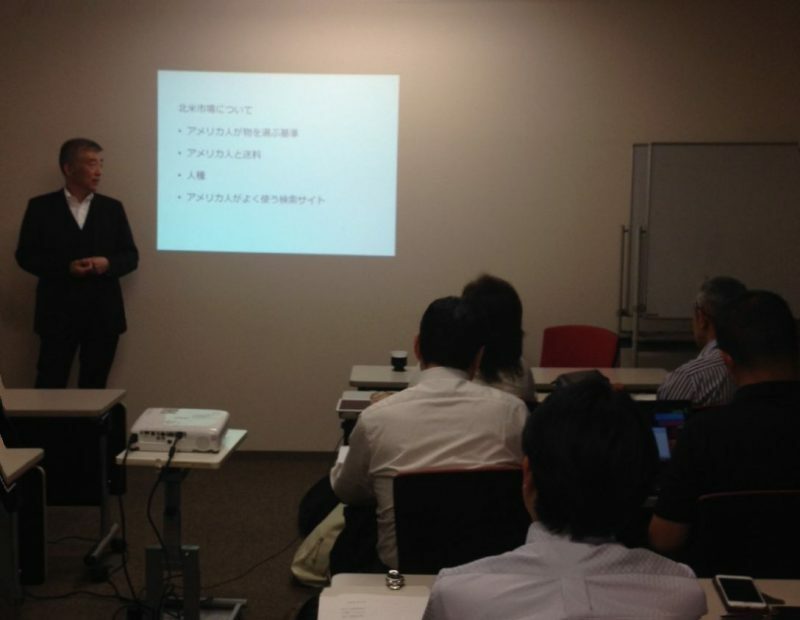 The teacher is Mr. Kosuke Sakai ( the representative of Conest co., ltd.). We, KFC will start to join Shanghai Fashion Week this autumn, so many our customers came and studied at this seminar. because some of our customers want to know the possibility of exporting their products to the USA "Fulfillment by Amazon." 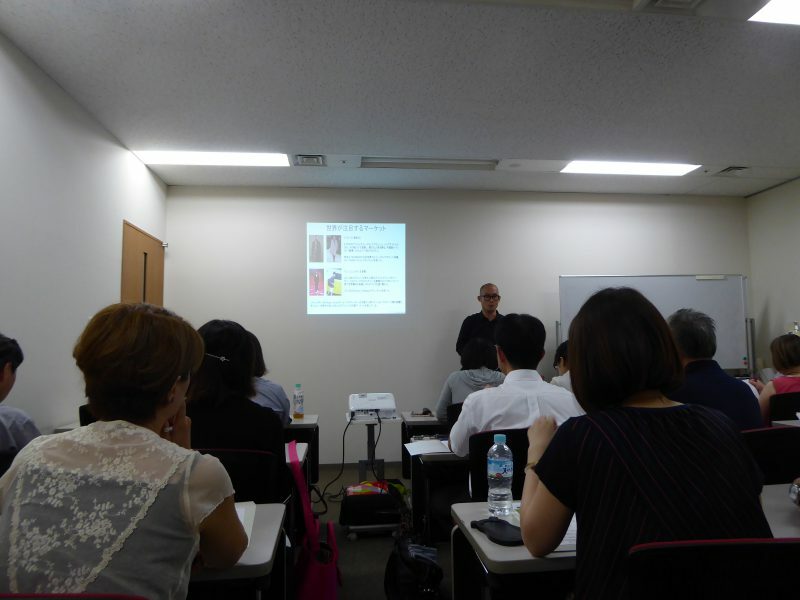 KFC started this term's "Business English (basic) class" on May 10. 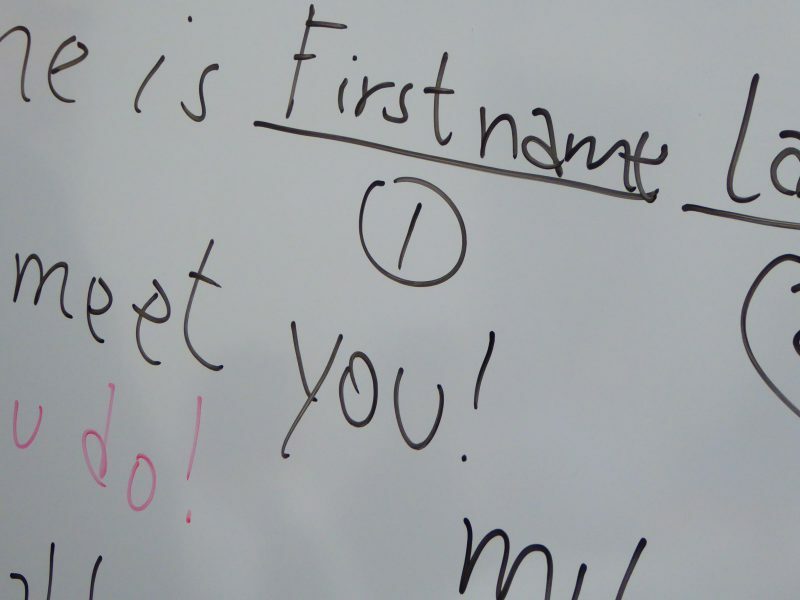 Some students want to study English to join the foreign exhibitions.